Osservatorio Balcani Caucaso Transeuropa explored the under-researched history of Serbian and Russian prisoners on the Alpine front throught the Wikipedia workshop and in-situ learning. PROGRAMME FOR THE SYMPOSIUM IS NOW ONLINE! 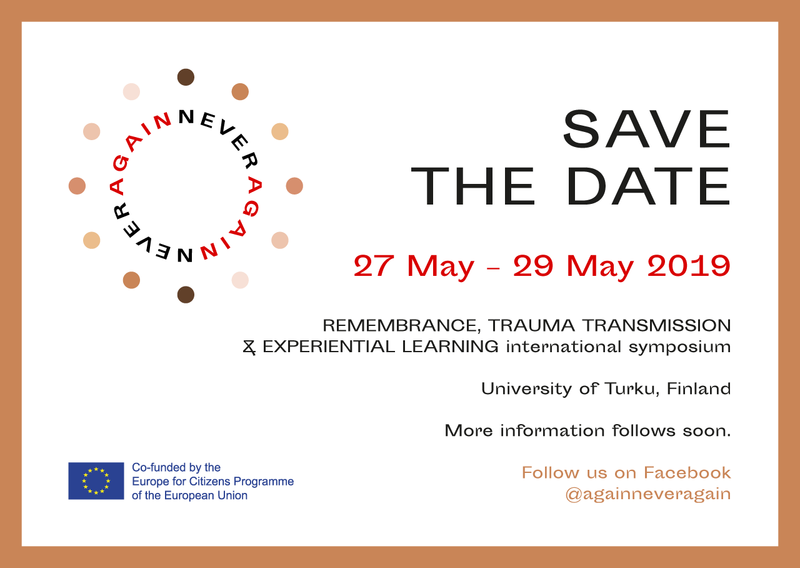 Join us between 27-29 May 2019 at University of Turku, Finland. Participation is free, registrations for the audience open on 15 April. 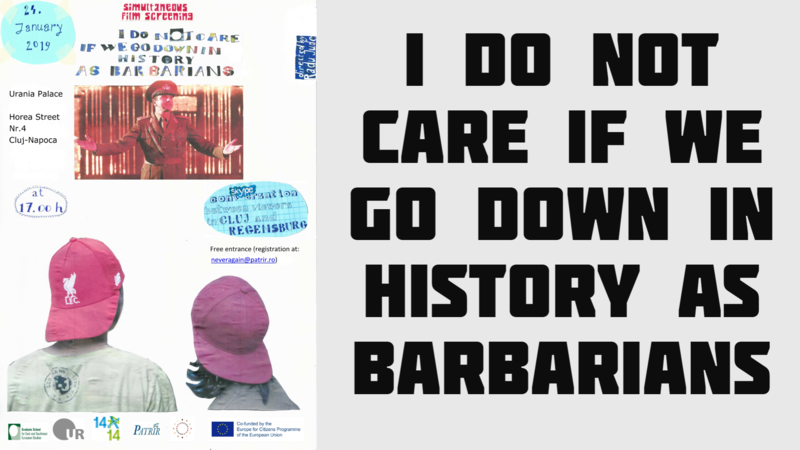 On 24 January 2019, Graduate School for East and Southeast European Studies of University of Regensburg (in collaboration with Donumenta) and PATRIR - Peace Action, Training and Research Institute of Romania in Cluj-Napoca organized simultaneous screening of the movie ‘I Do Not Care If We Go Down in History as Barbarians’ (2018) by the Romanian director Radu Jude. A workshop organized from 18th-19th December 2018 in the premises of the Fourth Primary School in Mostar, TPO Foundation. Workshops hosted forty teachers, educators and psychologists from Herzegovina region. 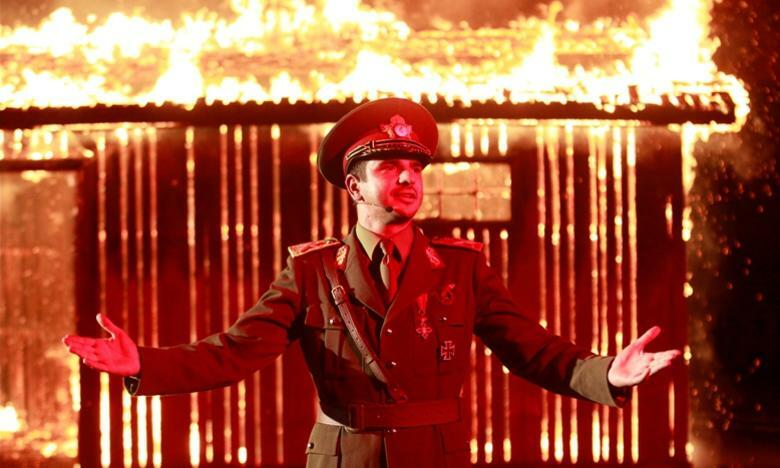 Workshops were organised with the help of Ministry of Education, Science, Culture and Sport of Herzegovina Canton, whose representatives actively participated during both events. 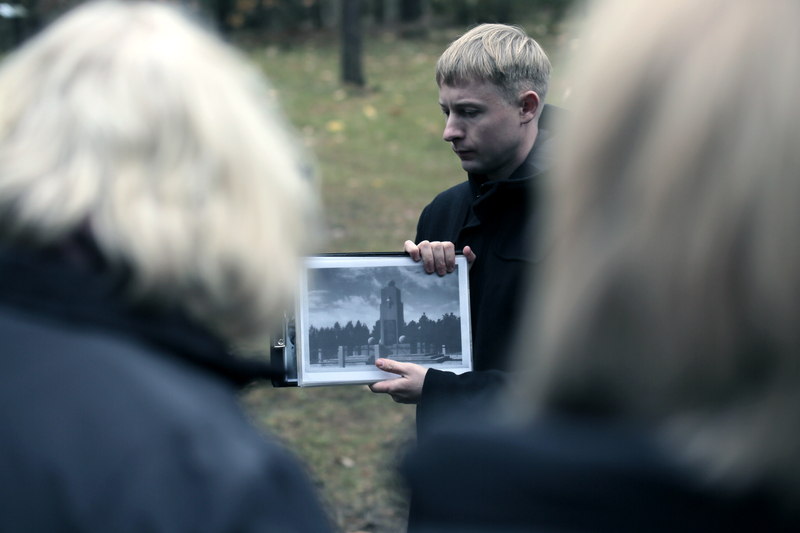 In-situ event organized by Vilnius University Faculty of Communication, October 30th by visiting Paneriai mass killing site memorial for teachers, librarians and museum workers. 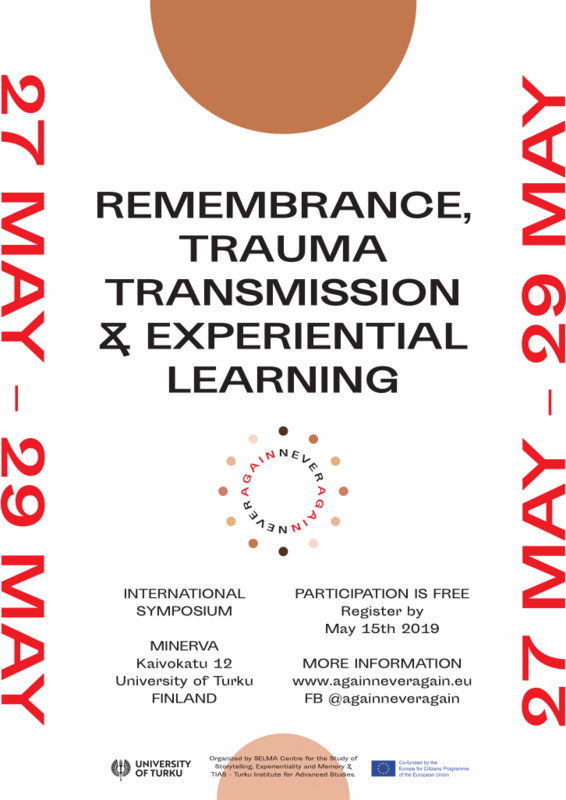 Welcome to Remembrance, Trauma transmission & Experiential Learning, international and interdisciplinary symposium held 27 - 29 May 2019, in Turku, Finland. 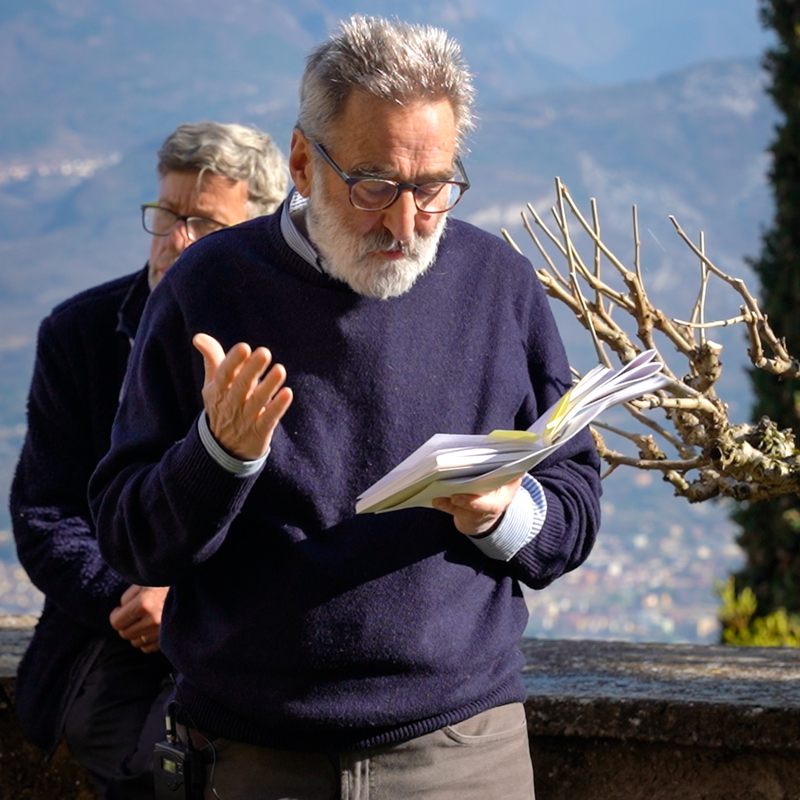 The symposium will look forward to addressing the topics intersectionally, from various disciplinary backgrounds and especially by employing and introducing various pedagogical approaches. Turun Sanomat covers project launch. 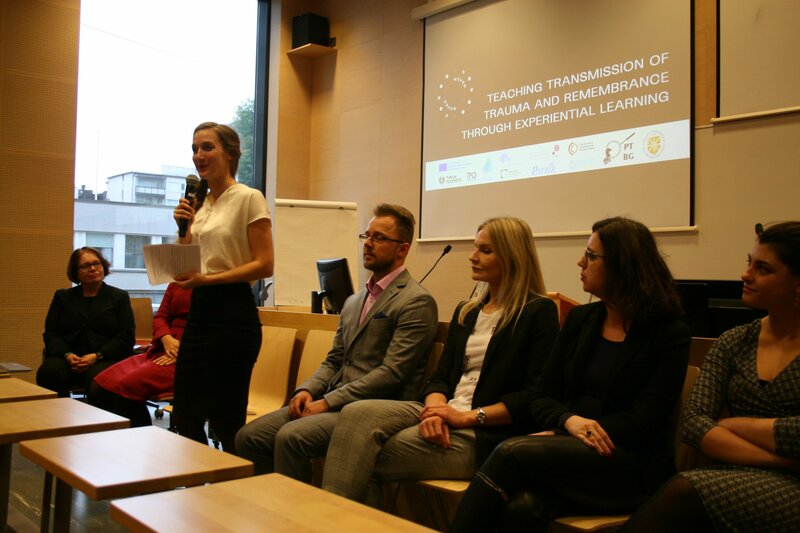 Turun Sanomat writing about the launch of the project and importance of addressing transmission of trauma in today's world. The purpose of the kick-off meeting was an overall planning of the multiplier local events ran by project partners. Partners successfully planned and presented draft ideas of their local events, agreed upon the timeline of project phases, and defined potential local collaborations. 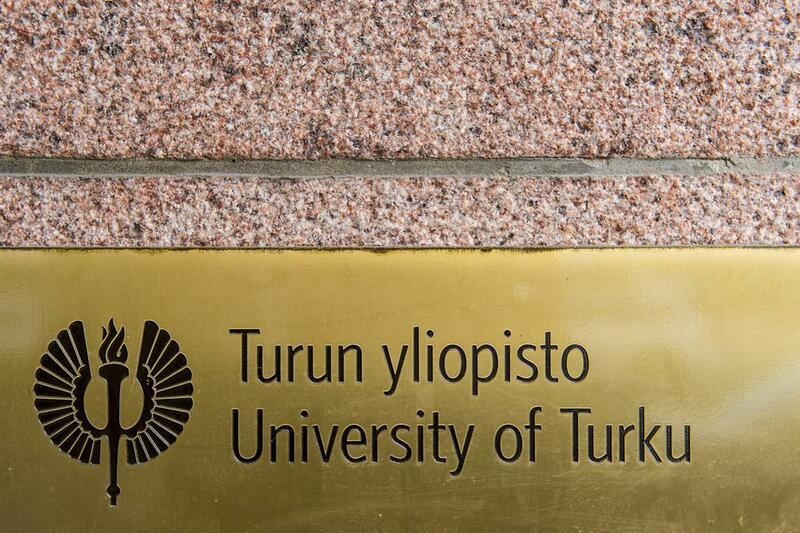 The European Commission finances the University of Turku project on the transfer of cultural traumas.